There’s been a lot of talk in the Kodi world the past couple months in regards to 3rd party addons killing the open source software. Chances are if you’re on this site you’ve likely stumbled across a tutorial that helps you install one of those 3rd party addons and while I don’t necessarily condone doing illegal things with Kodi I still like to provide the opportunity to help people use it. Whatever you choose it’s important to understand the risks of using the aforementioned addons and it’s probably equally important to understand that you should be using a VPN to help protect yourself. A VPN, or virtual private network, isn’t a Kodi addon so you’ll need to have a little bit of tech know how to use one. Truth be told if you can’t figure out how to set one up you probably shouldn’t be streaming 3rd party addons from Kodi for your own safety. But which one do you use and in the grande scheme of things which one is the best? With so many options available on the market, we’ve narrowed down our favorite and what we feel are the best vpns to use with Kodi. This page will continue to get updated with our tests and results so you can find the most secure, safest and fastest VPN to use for your Kodi streaming experience. Update: Please note if you’ve come here looking for a VPN for a Fire TV read carefully. While we’ve managed to get most VPN’s working on the Fire TV box the Fire TV Stick has been a different story. It seems the newer versions of the stick work fine with our choices below but the first generation models have problems. We’re thoroughly testing some options for the older Fire TV models and will be listing them below once we find the best ones. In the simplest terms VPN’s let you change your geographic location by overriding your IP address that was given to you by your ISP (internet service provider). This can come in handy in multiple scenarios, for example if you wanted to stream a different countries version of Netflix or perhaps popular websites like Facebook have your country blocked. More important though is a VPN’s ability to hide and encrypt all the data and online traffic you are using. This prevents third parties from spying on you, whether it’s because your sharing torrents or perhaps even just using a free Wi-FI connection in your local Starbucks. By using a VPN you’re a lot less likely to be a target. After reading endless forums, threads and sub reddits on the subject it always seemed one VPN provider stood above the rest when it came to recommendations. That provider was called Private Internet Access (or what most refer to as PIA). When it came down to it PIA was the favorite among most users because the ease of use and more importantly the price. With over 3000 servers spread across some 24+ countries Private Internet Access has some of the best diversity possible. 5 licenses allowing you to spread your PIA access across multiple devices. Installation and setup is pretty straight forward. The interface itself is minimal and when it’s running it’s next to non existent. When you first install or start you’ll be prompted with a login window which ends up running in your system tray (tested this on windows) which provides easy access to the connection and settings page of PIA. When connected it glows green, when disconnected it’s red. It couldn’t get any easier then that. Performance wise PIA has long been suggested that it blows other VPN providers out of the water. Speeds across North America we’re almost twice as fast as some of the other providers but again this is something that will ultimately differ from user to user. Overseas speeds again we’re tops from our testing standpoint. Private Internet Access doesn’t come with a free option (VPN and the word free aren’t typically a good idea anyway) but is priced incredibly reasonable and we really like the packages they have to offer. It comes available in three tiers, monthly, semi-annual, or annually. At $6.95 a month you won’t be breaking the bank by any means but it makes much more sense to incur the incredible discount of the annual service of just $39.95 (Lowest Price) for the whole year. If you’re like me and looking to save money the annual plan is a no brainer as it’s one of the best values you can find, but before you bite the bullet you could easily try the service out for one month before making a decision. With so many users giving it a 5 star rating we’re confident you won’t have any problems. For android users (specifically those using a Fire TV(On Sale) PIA allows you to install an app on your android device giving you access to using it’s DNS right from the app instead of having to worry about tweaking settings in your router. I’ll always recommend using a VPN from the router level but for those less tech savvy or just want one for using Kodi this is the way to go. Pricing, protection, and the lack of data being logged makes Private Internet Access a can’t miss for your VPN setup. Learn more about Private Internet Access Here. From here on out it was nothing short of a crap shoot to see which one would come recommended as close to Private Internet Access. I suppose the one con that I read in regards to PIA was some users had been complaining of the recent drop in speed. It’s always possible that this can happen and some had suggested that perhaps the company grew to fast and can’t keep up with the demand. Whatever the case it still works and with any VPN it’s important to find the one that works for you. PureVPN provides an easy to use app allowing you to connect to your VPN server of choice easily. While recently re-designed and launched the app is designed strategically making all the essential functions for a VPN connection right at your finger tips and readily available. After having tested PureVPN for a bit we diagnosed that it wasn’t among the best providers for speed. That being said you should expect a deduction in service when using a VPN (even though sometimes you see anomalies in increases with PIA) due to your connection being routed through multiple destinations. After being connecting with OpenVPN we noitced a 1-3Mbps reduction in speed, which while a downgrade, is still damn good in the VPN industry. PureVPN was another option on the market that I couldn’t find to many complaints about. While not as widely used as some of the others it seemed to be a rock solid solution to use not just for Kodi but a VPN for your day to day internet browsing (like all VPN’s should). Similar to PIA it comes packed with a handful of options. A lot of the top VPN’s are going to provide similar feature sets but where PureVPN our performs PIA is in the amount of countries and IP’s it serves. It wasn’t often mentioned in the places we looked but when it was the feedback on NordVPN was positive. 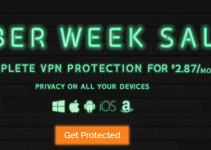 Having heard a lot of good things about the VPN we decided to take it for a test drive with a one month trial (we’ll get to the pricing shortly). NordVPN’s motto is “The World’s Most advanced VPN” so it was in my interest to see if that actually applied to them. Let’s face it, this isn’t necessarily about how good or advanced there feature set, it’s more about how this works with Kodi. Kodi is easy to use and thus we want our VPN to be the same. NordVPN doesn’t offer a whole lot of different options that matter to us when it comes to Kodi, as I mention in most of the other providers they all do a reliable job at providing a solid feature set and Nord is no different. NordVPN is available in a wide variety of platforms. Windows, Mac, Raspberry PI, Android, Linux & more. Like PIA I found it incredibly easy to use. I simply downloaded the client of choice (in this case Windows 10), installed and then logged into my account. Once successful I was redirected to the dedicated server list provided by Nord where I simply chose the VPN server I wanted to use to connect with to their service. From there it was as simple as clicking connect and getting a message stating I was successfully connected. The whole setup and ease of use was wonderful and it didn’t require any technical knowledge at all for the end user. Simply login, point and click and choose connect. If you’re worried about it disconnecting and being vulnerable dont, NordVPN offers a kill feature that automatically closes any program you use whenever your VPN is disconnected. As great as the user interface and setup was the speed had a lot left to be determined when compared to others in this list. A speed drop is expected as mentioned but when compared to some of the other options I was a little disappointed in the speed I ended up with after running some tests. That being said it’s important to keep in mind that every result varies from one server to another and one user to another. What may have been slow and disappointing for me could be speedy and zippy for you. Priced competively NordVPN offers three package options for the end user. Simple, Standard, and Best Offer. All three plans come with the same features, the only difference of course is the price. The Simple plan is paid monthly at $8/month, the standard is a semi-annual (6 months) paid at $5/month that’s billed every 6 months at $30 dollars, and the Best Offer plan is $4/month billed annually at $40. Pricing is more then reasonable but once again comes just a little more expensive compared to some others. NordVPN is an extremely reliable VPN service and it comes packed with multiple features that will enhance the security on your day to day internet activites. I will say that the customer support is second to none, I often got quick responses to any questions or problems I had. The biggest drawback to the service (which might be a deal breaker) is it’s speed. If you’re using addons from Fusion you’re going to want to best speed possible unless you sign up for a premium service like Real Debrid. NordVPN works and it works well and is arguably the best VPN for security and privacy, my only advice would be to test it for a month and see how your speeds compared to other VPN services. You’d be hard pressed to find many sites not promoting IP Vanish. 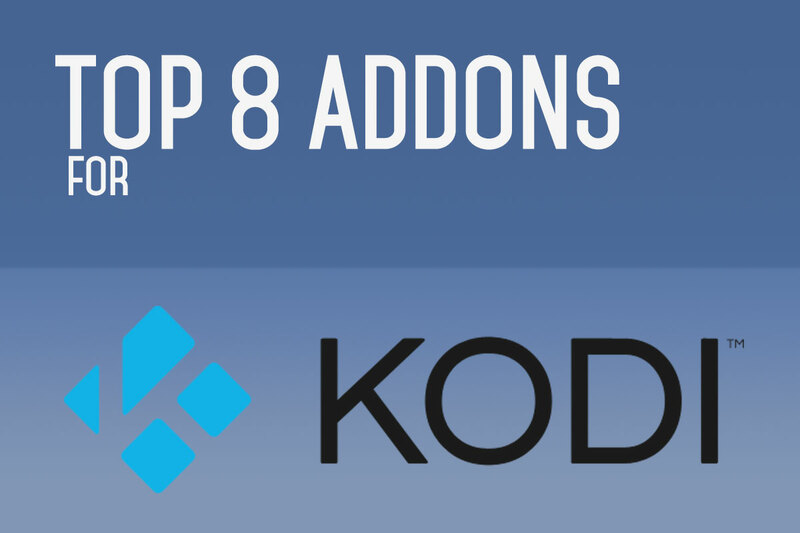 A lot of the top dogs in the Kodi tutorial industry are recommending it. Through my research I never seen it mentioned nearly as much as the other two above this list but that shouldn’t discredit you from trying it out. IPVanish boasts a lot of great features, many similar to a lot of other VPN providers. 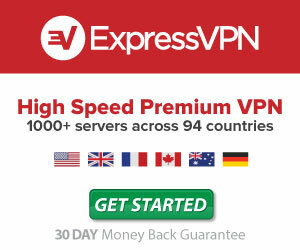 Perhaps the biggest perk from the company is it’s home to one of the largest network footprints of all VPN providers. At the moment of this writing it is working with 40,000+ shared IPs, 500+ VPN servers in 60+ countries giving you more selection no matter where you are in the world. 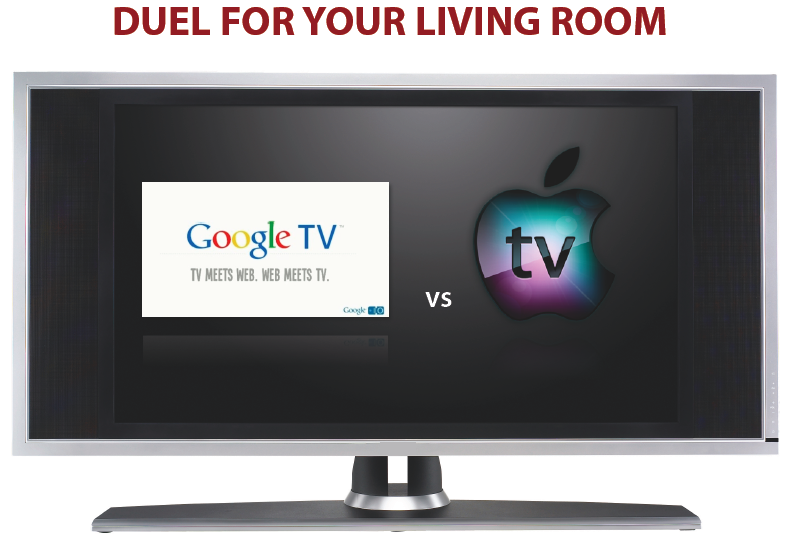 This can help open up the ability to watch things like Netflix, Amazon Prime, in countries that may not typically offer the service. IPVanish has claimed that all there servers are listed at a physical location, a lot of other highly reputable providers simple provide a geo-spoof to make it appear that they are there. IPVanish is one of the more user-friendly platforms I had the pleasure of dealing with. It’s reliable, straight forward and very easy to use. Signing up takes mere minutes and once you’re logged into the platform you have the ability to change your IP and change to whatever server you’d like to connect to. The inerface on Windows, Mac, iOS, Android (and I imagine more) is crisp, clean and will provide easy access to the settings and information you need. As I’ve mentioned throughout this article it’s important to take VPN speed with a grain of salt. You probably won’t max out your connection speed if you weren’t using one but the fact that your data and privacy is much more secure should be satisfactory for a drop in speed. When comparing all other VPN’s in this list both PIA and IPVanish were tops (on my tests) in the speed department. There was no noticable slow down when using it with Kodi, or Netflix for streaming movies or downloading large files. You may notice a drop in both download and upload speed but it is head and shoulders above most other VPN providers…and as I mentioned having peace of mind with encrypted data, increased security and privacy should be well worth a small drop in speed. Similar to the others, this company provides three different options on checkout. The only difference in these plans is IPVanish doesn’t offer a semi-annual plan, only a quarterly plan paying every 3 months. Pricing starts at $10/month if you’re paying monthly, $26.99 ($8.99 per month) if paying quarterly, and $77.99 annually ($6.49 per month). 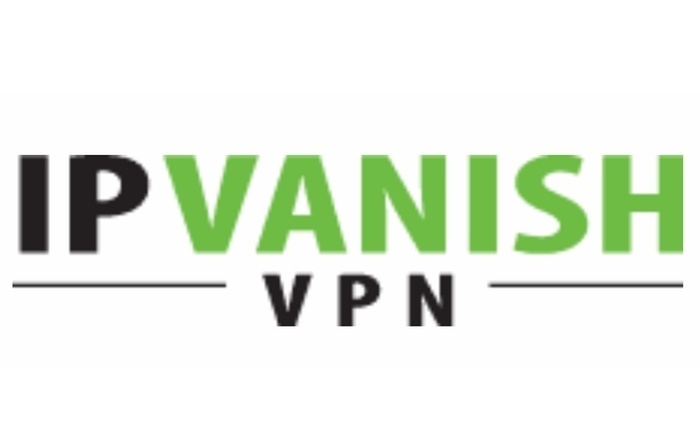 IPVanish provides reliable privacy at some of the best speeds for a VPN making it a good choice. There are a few minor flaws (lack of kill switch in Windows) but all in all you should be happy with the result the service provides. The last mention on this list was a toss up. There were so many available options out there it was hard to choose but I eventually settled on TorGuard. 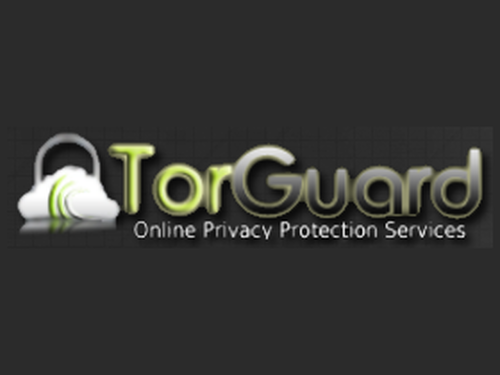 Torguard is a VPN service in the U.S and has quickly become one of the more popular services in the world thanks to it’s reliability and easy setup. Similar features run rampant through TorGuard so you won’t really find anything that separates it from the rest of the pack pushing you to having to buy it. It’s compatible across multiple platforms and perhaps if you’re looking for more anonymity you can purchase a subscription via Bitcoin. 1600+ servers in 43+ different countries. The TorGuard client is simple and straight forward and I’ve found that it’s almost impossible to find a client these days that doesn’t make connecting to a VPN easy. To get started you simply purchase a subscription, download the client, install and then login. Once logged in you’re able to select the desired VPN of your choosing and you’re off and running. In my testing TorGuard is hit or miss. Some locations have had good results with speeds but others have been awful. It’s easy enough to browse the web and watch videos off of Netflix but when it comes to Kodi some of the streaming sources often have never ended buffering issues. Some Kodi addons do provide the availability to download said movies and TV shows which will work with the proper P2P protection. Again, it works but testing on my end TorGuard was behind the other four mentioned above. TorGuard provides four options to get started, monthly, quarterly, semi annually, and annually. It’s pricing is on the higher end of the spectrum compared to some others but not something that will break the bank. Still the savings you’ll incur from choosing a cheaper option may benefit you more in the long run as you can reinvest in purchasing and setting up a Real Debrid account (see our tutorial). Pricing is as follows: $9.99 monthly, $19.99 quarterly (paid every 3 months), $29.99 semi annually (paid every 6 months), and $59.99 annually (paid yearly). When it comes down to it Torguard was pushed to the bottom of my list for a reason, pricing and customer support. Upon initial setup I had some connection issues and was disappointed in the lack of response I had seen when sending inquiries through the ticketing system. There’s a large FAQ but not every problem can be solved through a simple FAQ solution and unfortunately I was left unimpressed at the delayed response time. The service works that’s fair but for the price, speed, and customer support I felt the the other options in this review provided a better solution, especially for beginners and those using Kodi. Starting to work with a VPN can be a daunting task for a beginner but more and more Kodi users of third party addons recommend using one to keep your privacy and data safe. Truth be told it really shouldn’t matter whether you’re using Kodi or not, I can’t recommend a VPN enough with the amount of data being logged online from multiple companies. In this day and age we need to be safe and while streaming content may not technically be illegal right now where you’re at that doesn’t mean it won’t be in the upcoming future.